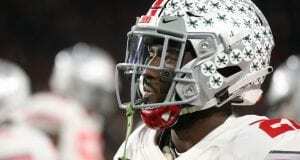 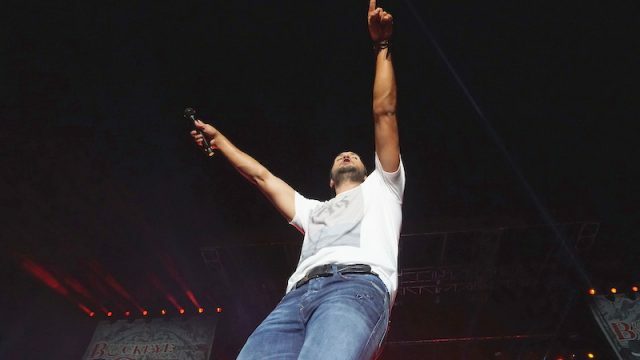 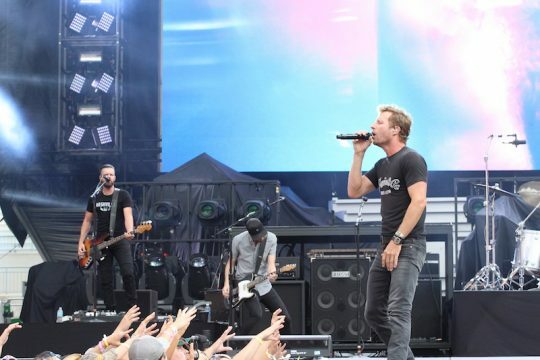 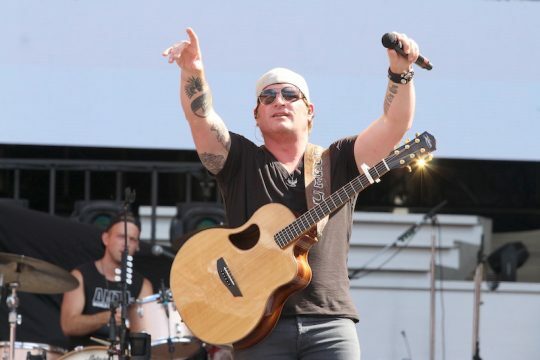 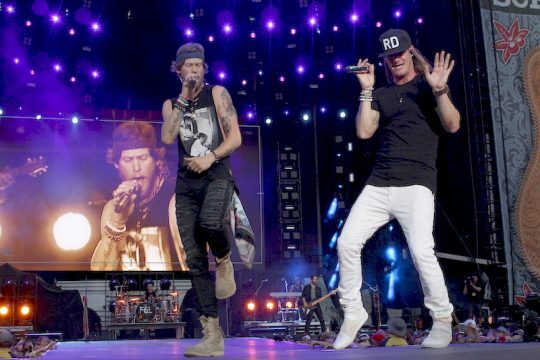 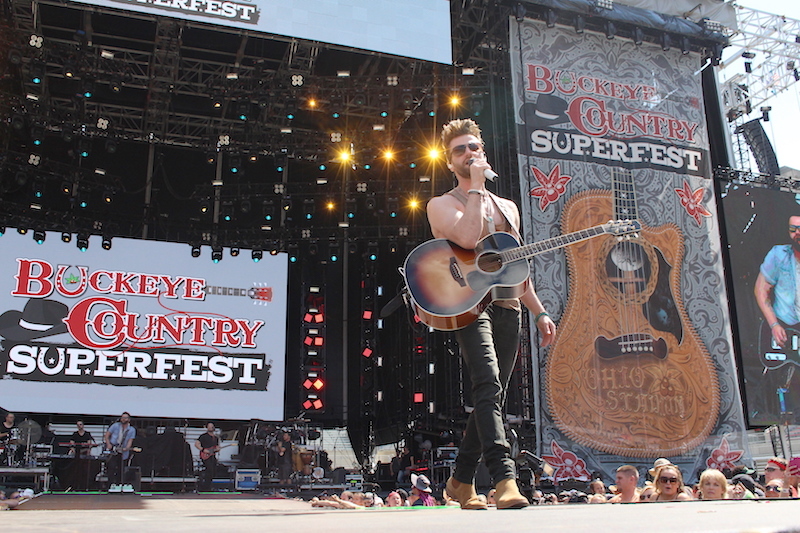 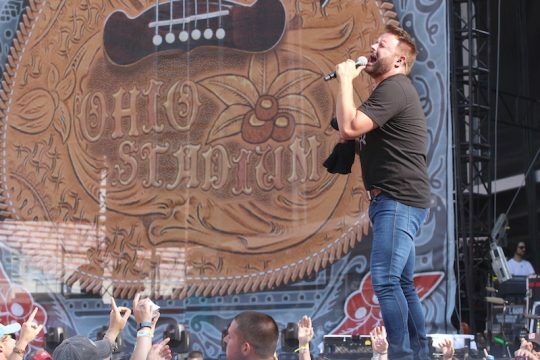 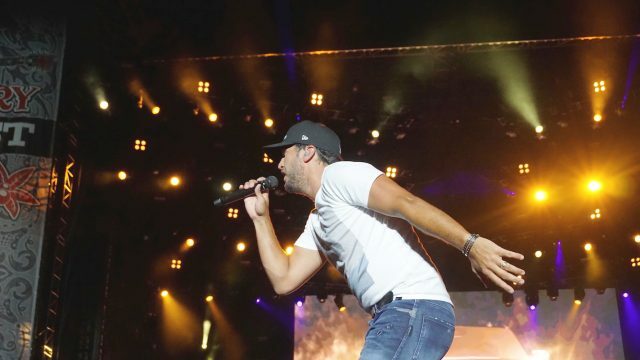 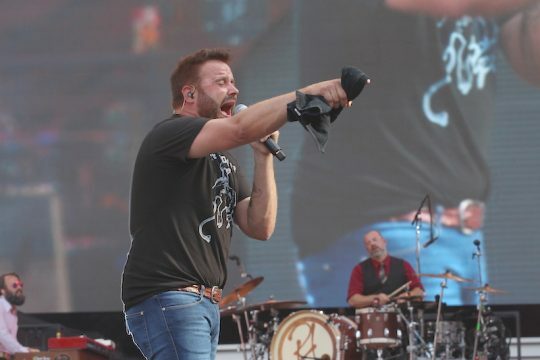 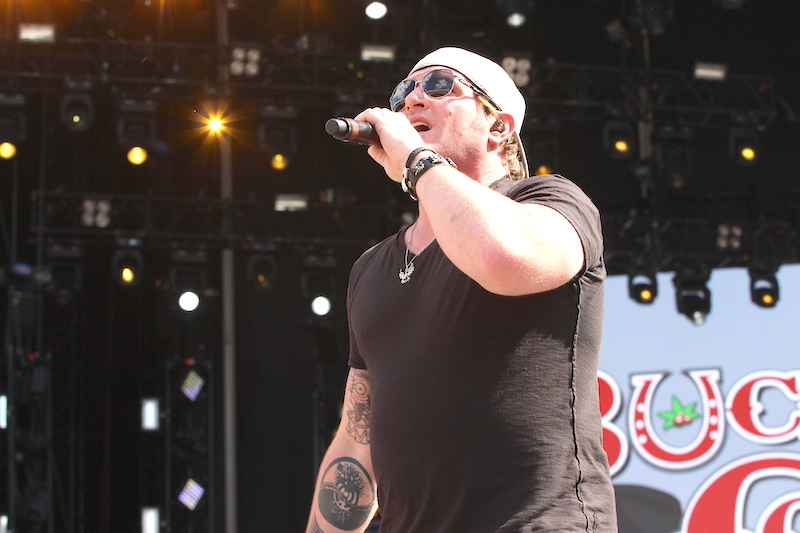 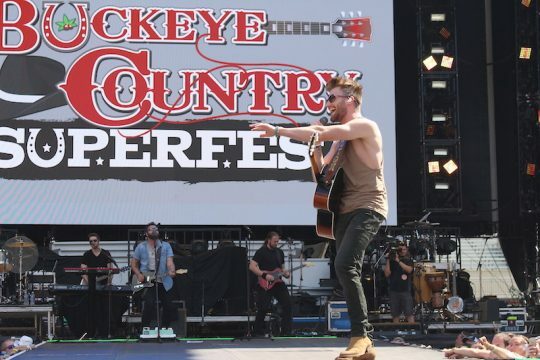 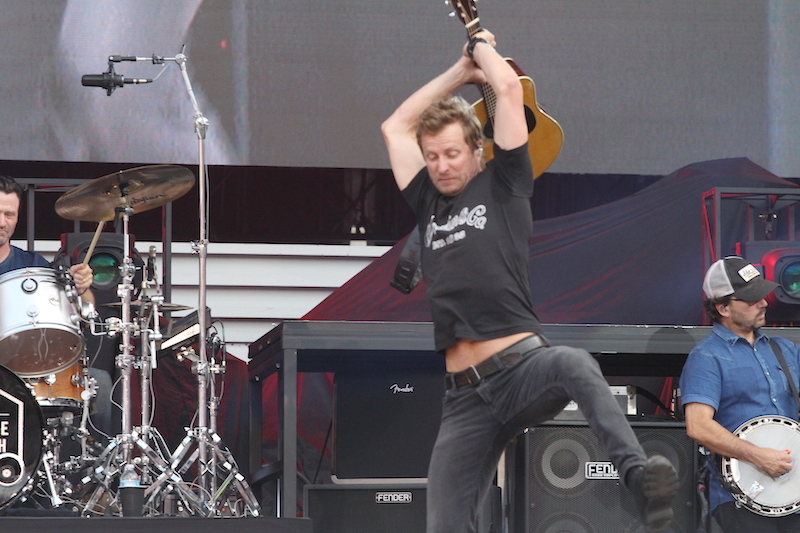 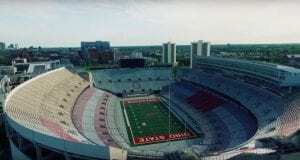 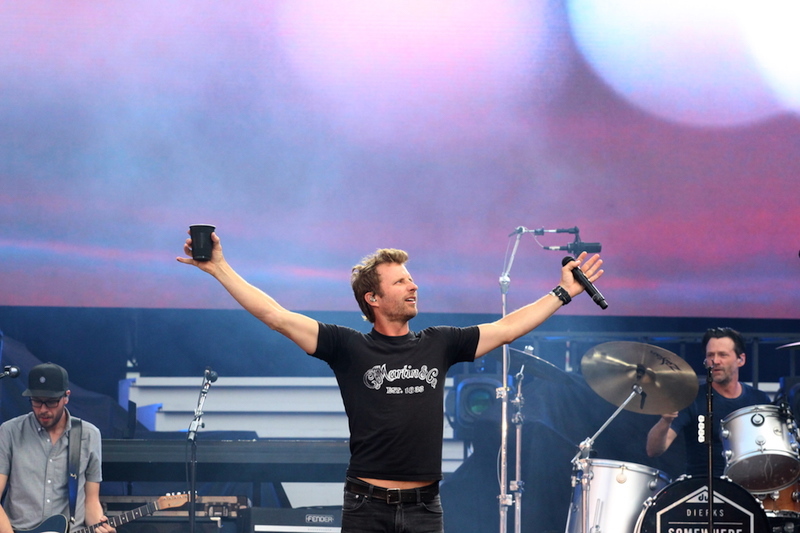 Country music fans filled Ohio Stadium on Saturday and Sunday for Buckeye Country Superfest. 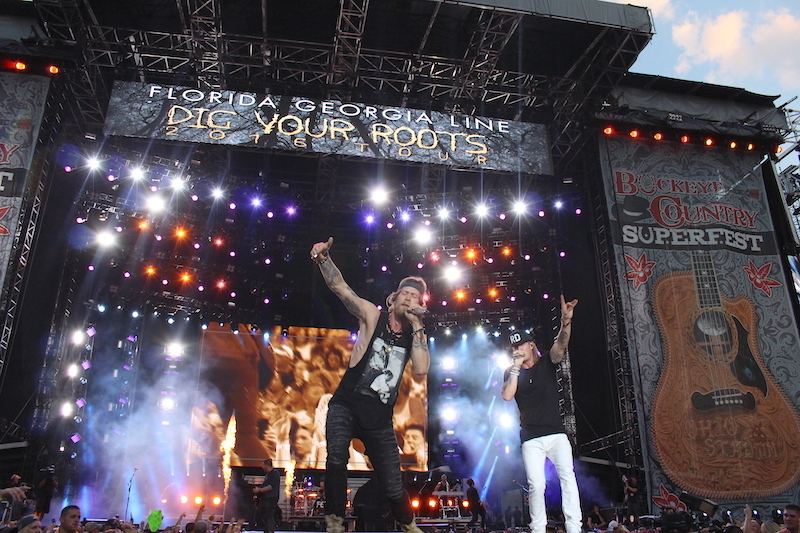 This is the second time the Shoe hosted the event, which featured 11 musical acts. 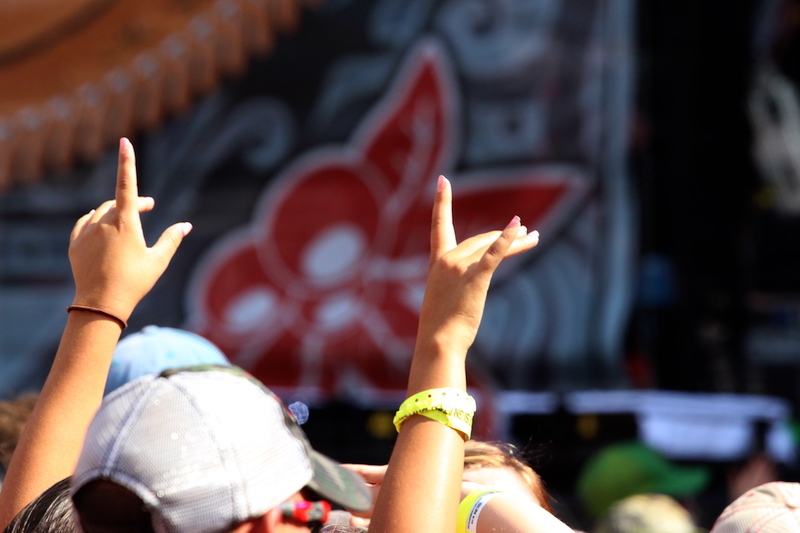 Over 86,000 attended over the two days of the festival.